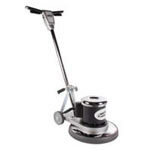 For heavy duty scrubbing on soiled tiled floors with our baseboard edger machine. Great for removing deep scuff marks and heavy soils in hard to reach areas, especially when used in conjunction with one of our degreasing solutions. 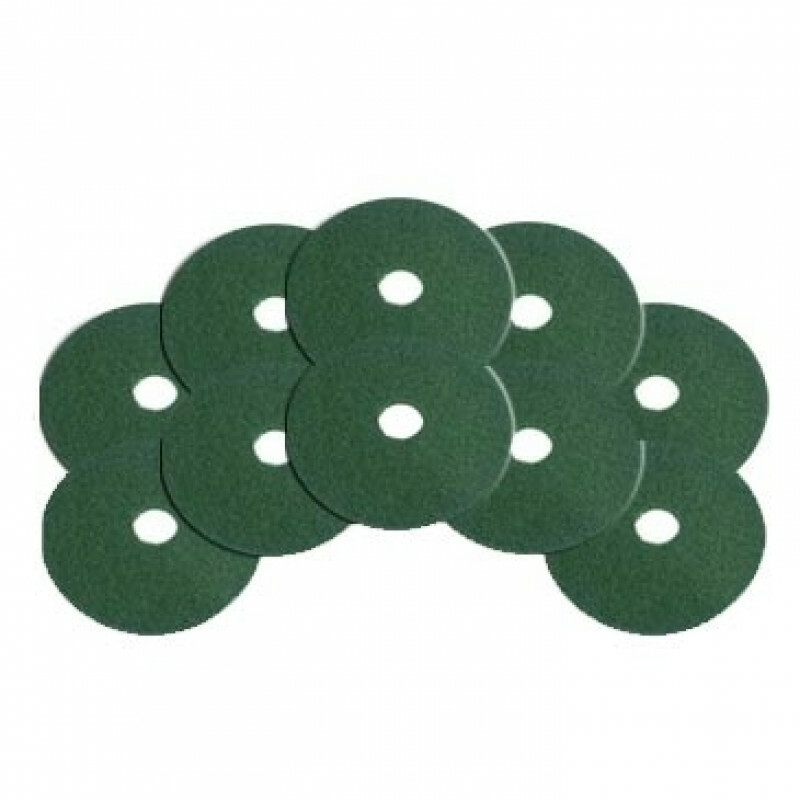 For use with our 6.5 inch mini edger or our 6 inch baseboard cleaning machine.